Electronic Systems (ES), headquartered in Arlington, Texas, is one of four L3 business segments, and provides a broad range of components, products, subsystems, systems and related services for military and commercial customers. We are searching for a Senior Project Engineer I for our Anaheim, CA location. The Senior Project Engineer I is responsible for the technical success of the project output within the constraints of the allocated budget and schedule. This role will provide the technical management and coordination of engineering to achieve compliance with project and technical requirements in the field of AC and DC Power Conversion and protection. This position is responsible for continually introducing and institutionalizing improvements to the project engineering discipline. Responsible for bringing new products or product enhancements to market and managing the entire product development lifecycle. Leads the engineering team from requirements and concepts through design, integration, and verification/validation. Additionally, responsible for design transfer to manufacturing and the support of manufacturing and field service. Drive good development engineering processes by employing best practices such as lean product development, Design for X (DFX), Six Sigma concepts, product life cycle management, and systems engineering. Manage day to day technical aspects of the project, including cross-functional decision making, task/schedule management, issue resolution/escalation, communication, requirements management, and risk management activities. Activities overseen include software, digital, electrical power, mechanical, configuration management, and systems engineering. Bachelor's degree in related Engineering field from four-year college or university. Advanced technical degree preferred. At least 10 years of related technical experience and/or training. At least 7 years of project, technical or program leadership. Broad based technical knowledge and experience in order to understand and evaluate design and development activity across the engineering functions. Preferred emphasis in Electrical Power Conversion Engineering. Proven and demonstrated experience in the full life cycle of hardware/software products from concept to production including system architecture, requirements, design implementation, integration, and verification/validation. Proven and demonstrated execution of system engineering methods and best practices. Strong understanding of good development engineering processes such as lean product development, Design for X (DFX), Six Sigma concepts, and product life cycle management. Outstanding written communication skills. Technical proposal management experience. 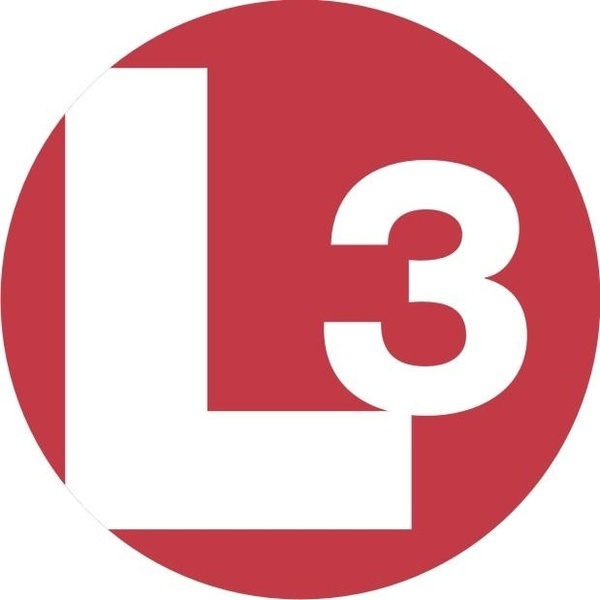 Learn more about L3 Technologies, Inc.